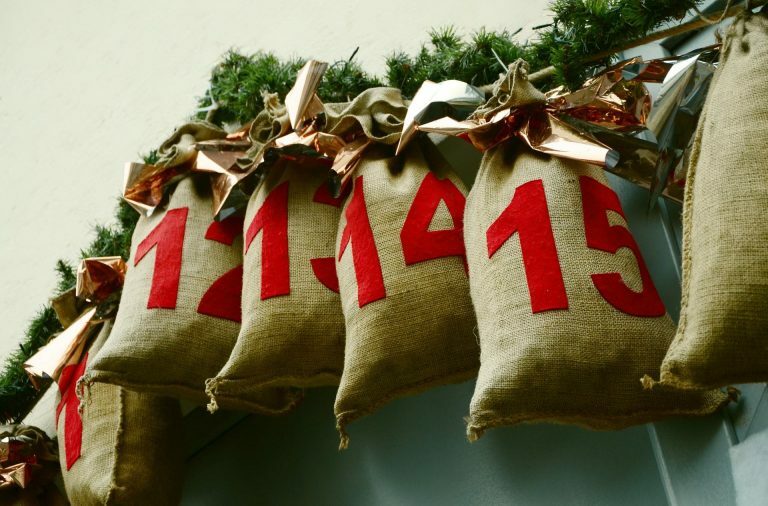 The predications for this year’s top toys for Christmas are coming in thick and fast from major retailers. 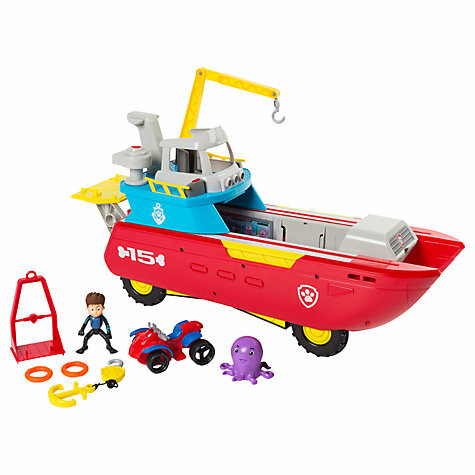 Who has predicted Paw Patrol Sea Patroller to be one of 2017’s top toys for Christmas? 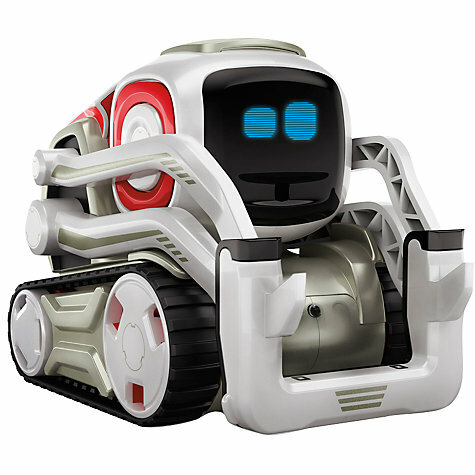 Who has predicted Anki Cozmo Robot to be one of 2017’s top toys for Christmas? 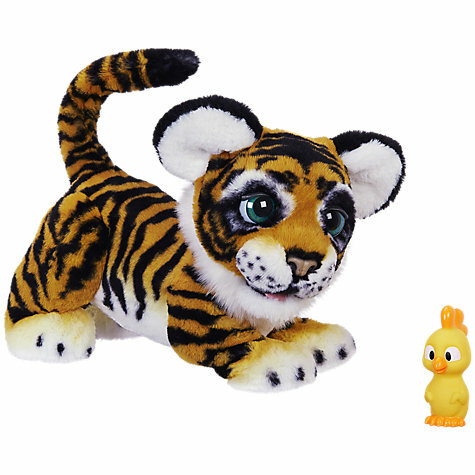 Who has predicted FurReal Roarin’ Tyler to be one of 2017’s top toys for Christmas? Who has predicted Luvabella Doll to be one of 2017’s top toys for Christmas? 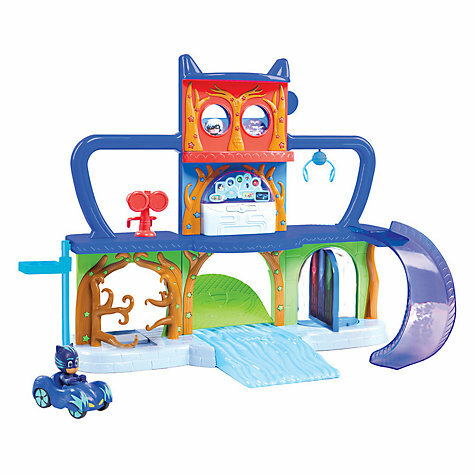 Who has predicted PJ Masks Headquarters Playset to be one of 2017’s top toys for Christmas? 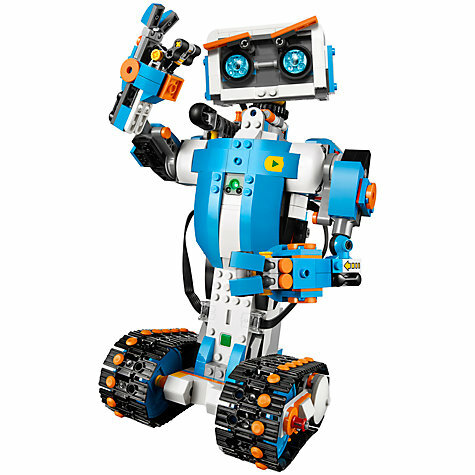 Who has predicted LEGO Boost Creative Toolbox to be one of 2017’s top toys for Christmas? 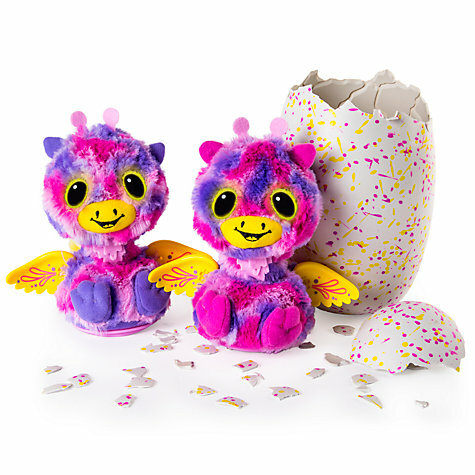 Who has predicted Hatchimals to be one of 2017’s top toys for Christmas? 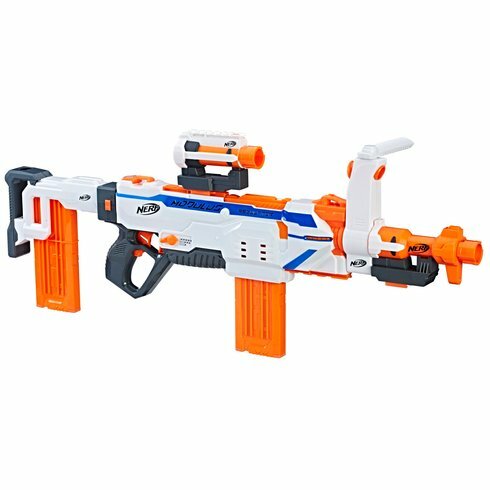 Who has predicted Nerf Modulus Regulator to be one of 2017’s top toys for Christmas? 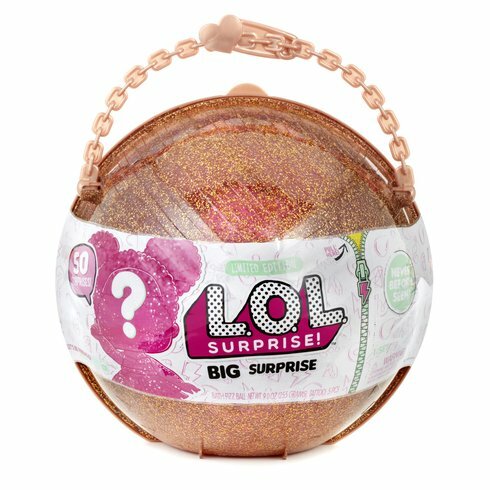 Who has predicted LOL Big Surprise Ball to be one of 2017’s top toys for Christmas? Who has predicted Fisher Price Think & Learn Teach ‘n Tag Movi to be one of 2017’s top toys for Christmas? 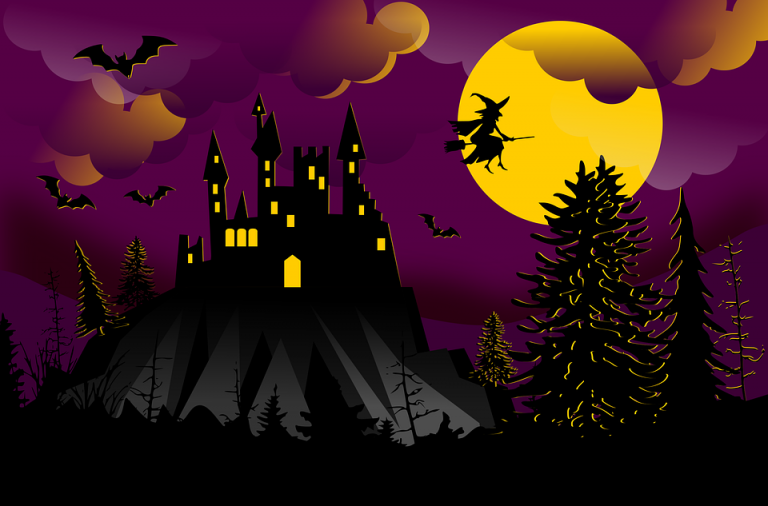 Whilst all the toys in this list would certainly delight any lucky recipient, they also come with quite a price tag. 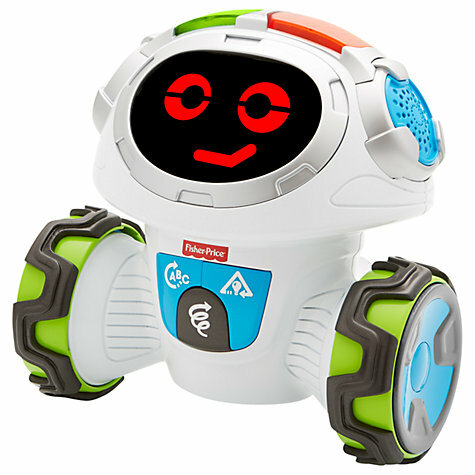 The most expensive of all the toys is Anki Cozmo Robot at £199.99, while the cheapest is Fisher Price Think & Learn Teach ‘n Tag Movi at £44.99. 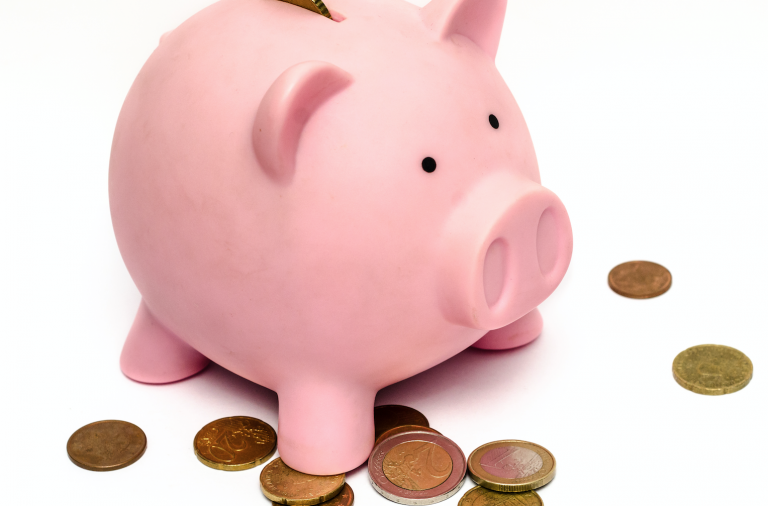 So, it pays to be prudent and shop around. Just by looking at the stores where the toys feature on the prediction lists, there is a disparity in price. This is quite significant in the case of FurReal Roarin’ Tyler which is £35 cheaper at Smyths (£99.99), than at Hamleys (£135) and John Lewis (£134.99). 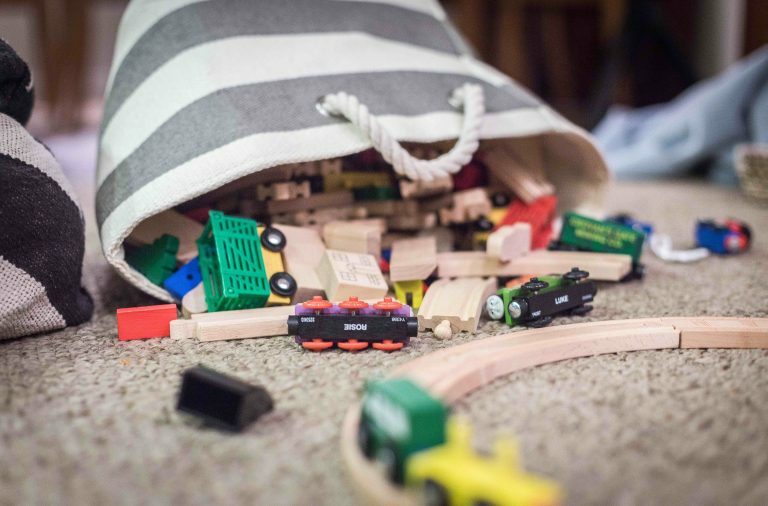 The other quite noticeable difference in price is the LEGO Boost Creative Toolbox which comes in at £20 less at John Lewis (£149) and Argos (£149.99), than at Amazon (£169.99). 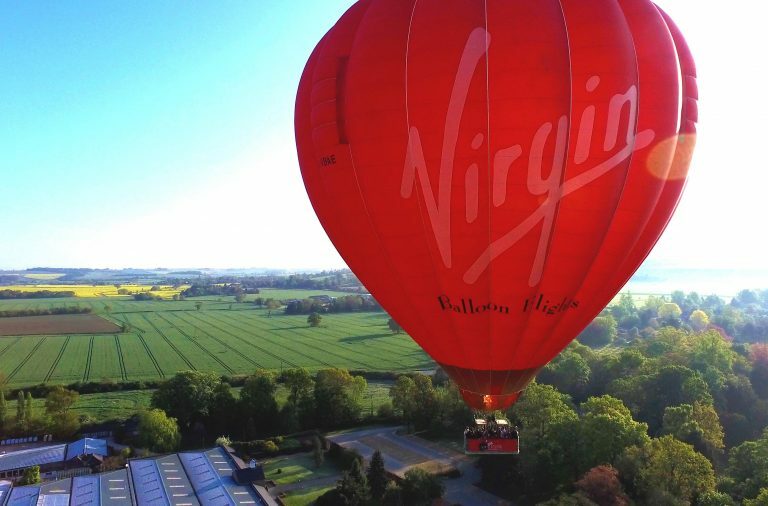 There’s great online deals to be snapped up too, such as £5 reward when you spend £125 at Argos PLUS £5 reward when you spend £125 at Tesco Direct.